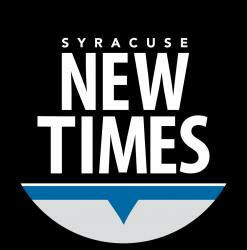 Every year, when the snow begins to fall in Central New York, we at the Syracuse New Times put out a special issue: Winter Times. In it, we recap all the need-to-know information for surviving the winter season. From the latest snow report to ways to stay warm indoors, Winter Times should be your go-to source for seeing what’s-what in the Greater Syracuse area. Don’t forget to check our exclusive, hand-curated events calendar to keep abreast of all the goings on over the next few months!